Images from the long beautiful days of summer. 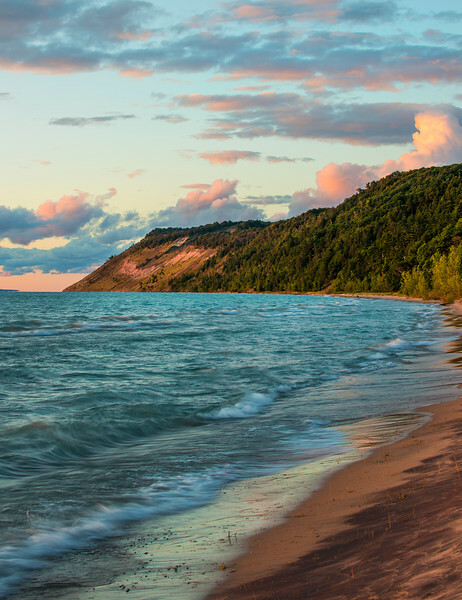 A summer evening at the shore of Lake Michigan. There is a actually a woman and her dog in the photo way down along the beach.